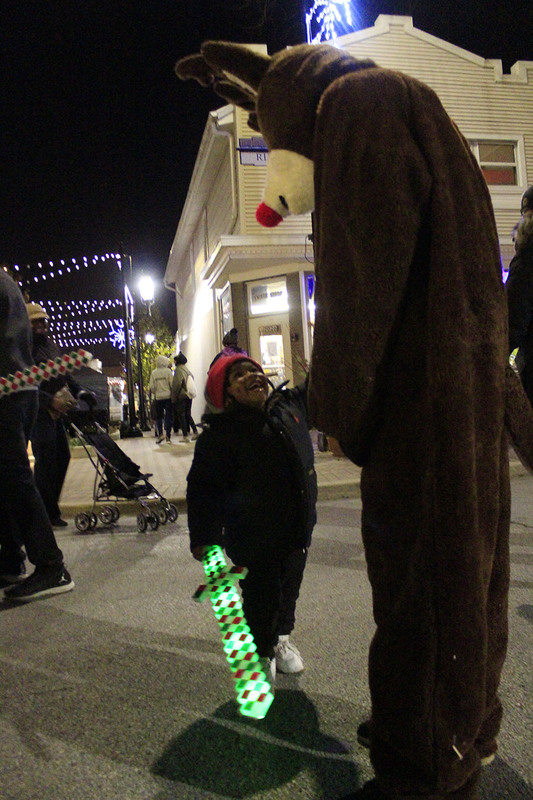 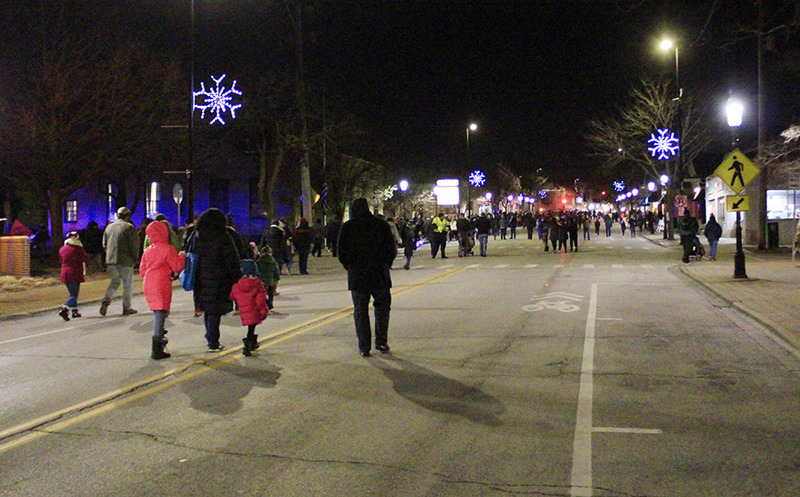 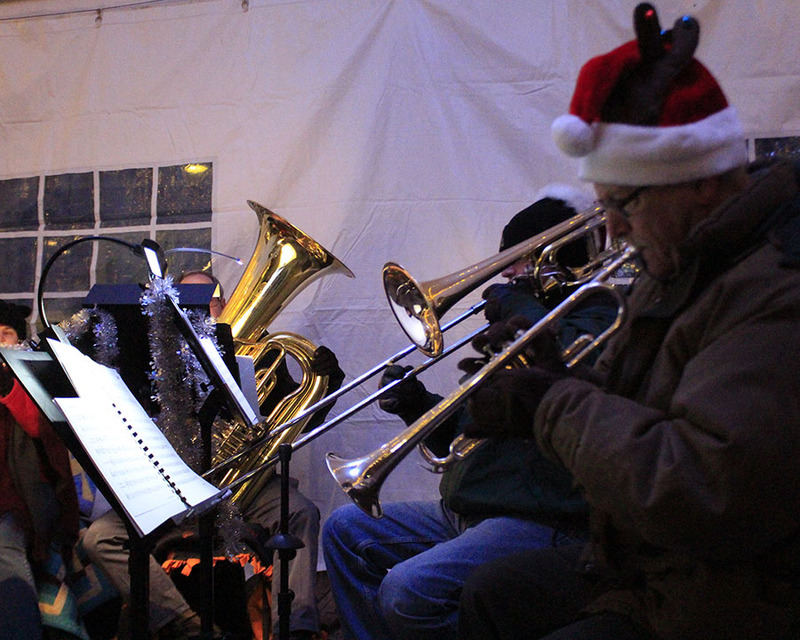 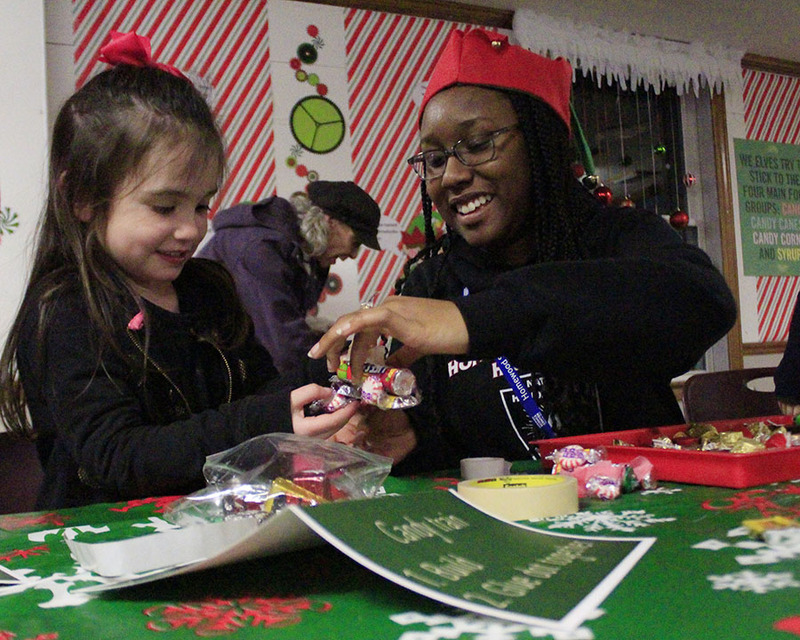 The village of Homewood is hosting Miracle on Martin Avenue from 2 to 6 p.m. on Saturday, Dec. 16. 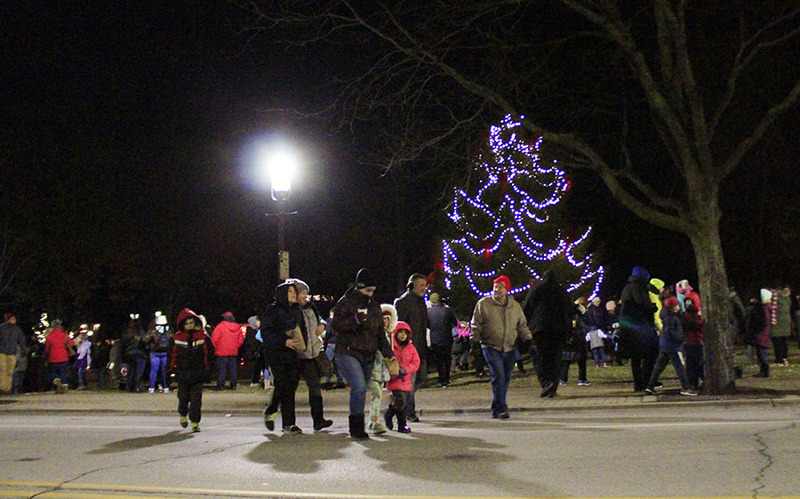 Village officials said the afternoon program will be a fun, free way to extend the joys of the holiday through a second community event that started Dec. 1 with the lighting of the Christmas tree at Irwin Park and the Holiday Lights festival in downtown Homewood. 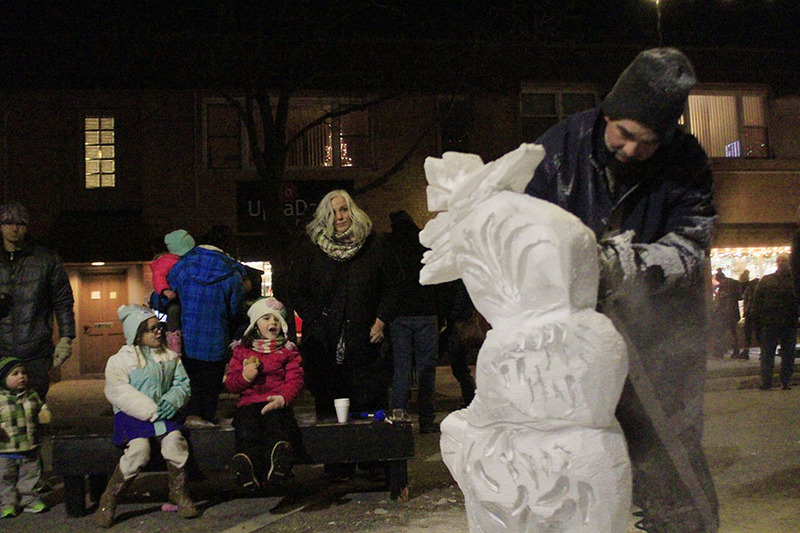 When the 60-foot Colorado spruce in Homewood's Irwin Park was blown over in March, the community lost the tree that crowds gathered around for years during winter festivals. 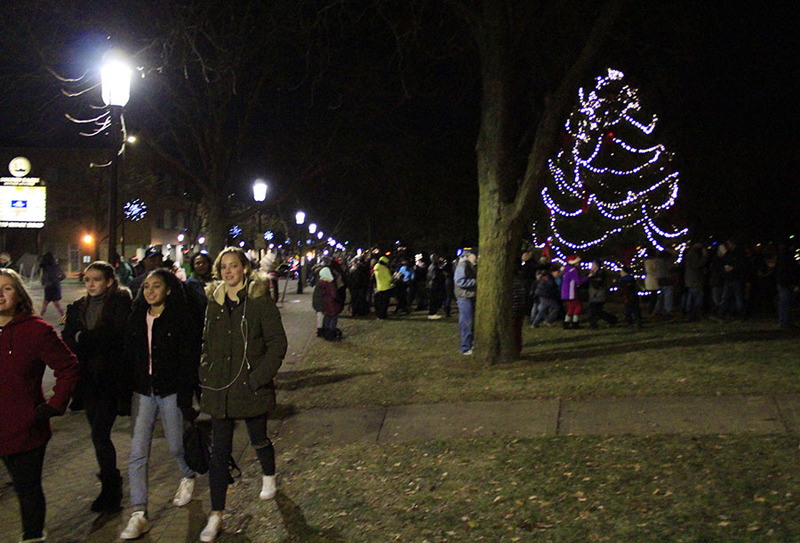 It was soon replaced by a 25-foot spruce that will make its debut as the community's new holiday tree on Dec. 2 at the Holiday Lights festival. 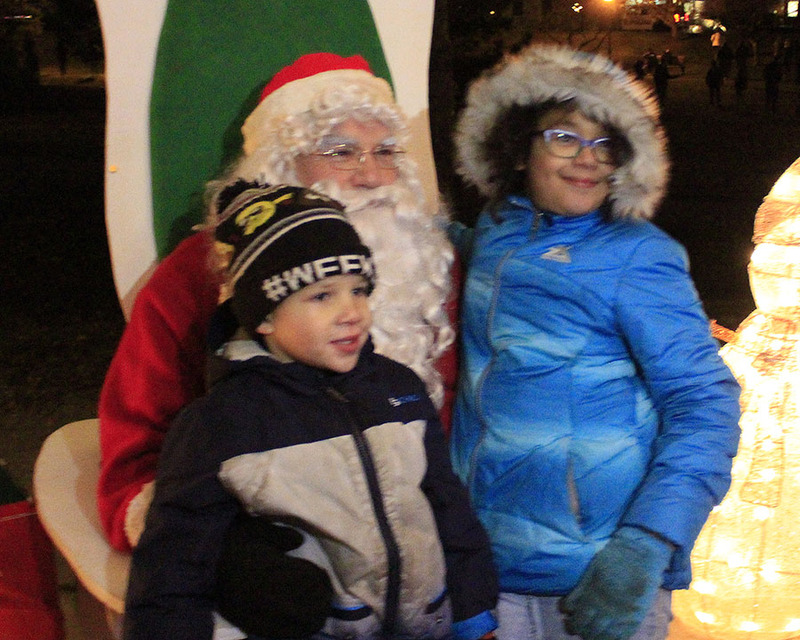 on the big evergreen tree in Irwin Park. 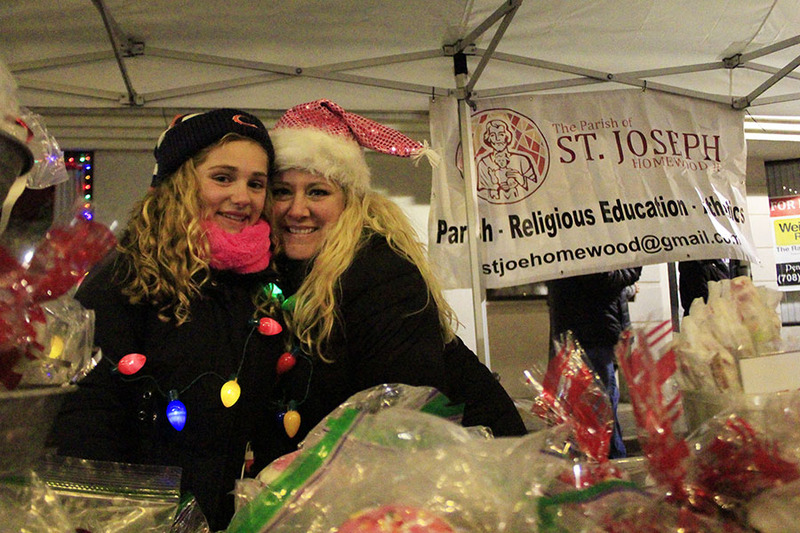 "Holiday Lights in Homewood" from 6 to 9 p.m. Friday, Dec. 4, will offer the community an opportunity to celebrate the season with an evening of lights, shopping, family activities and a poetic window display. 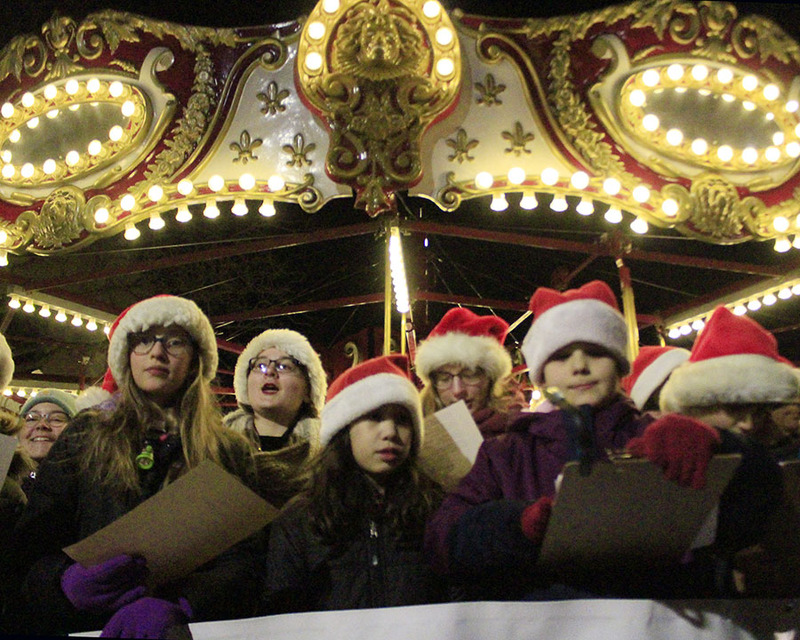 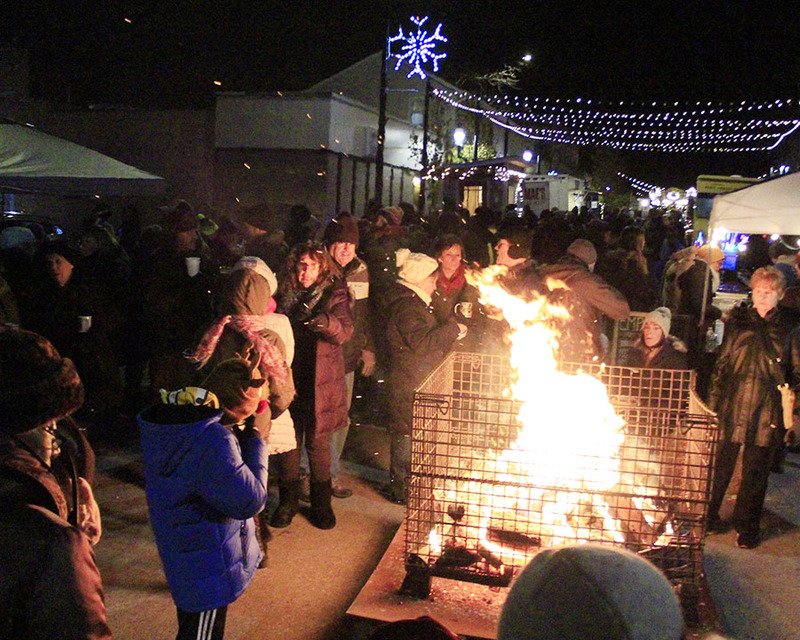 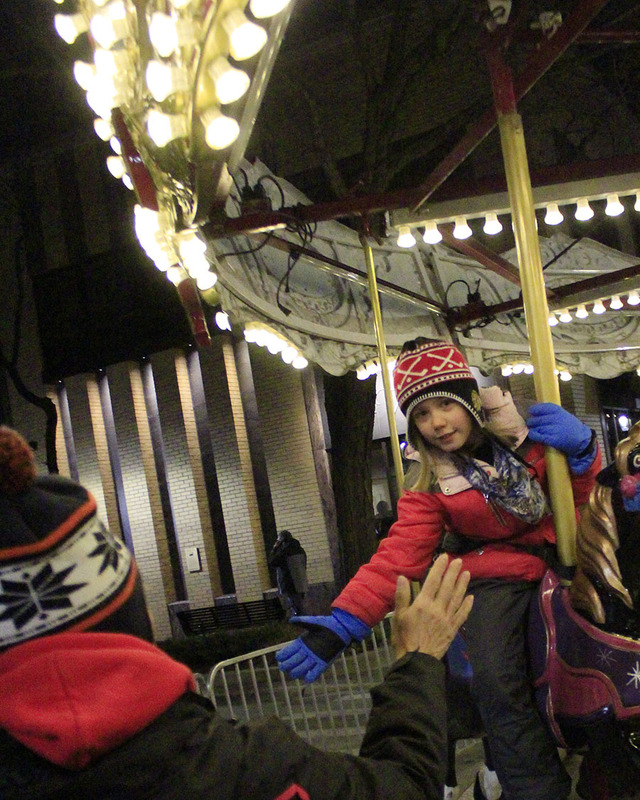 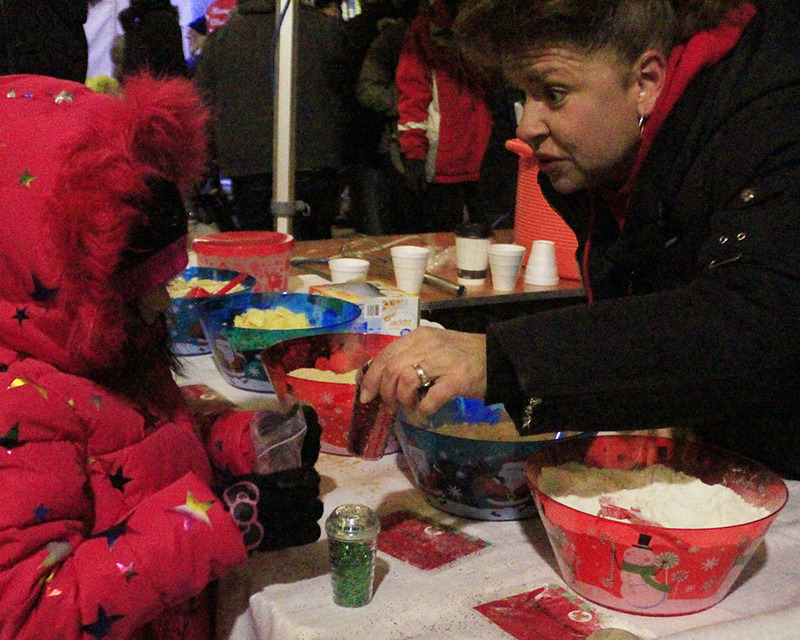 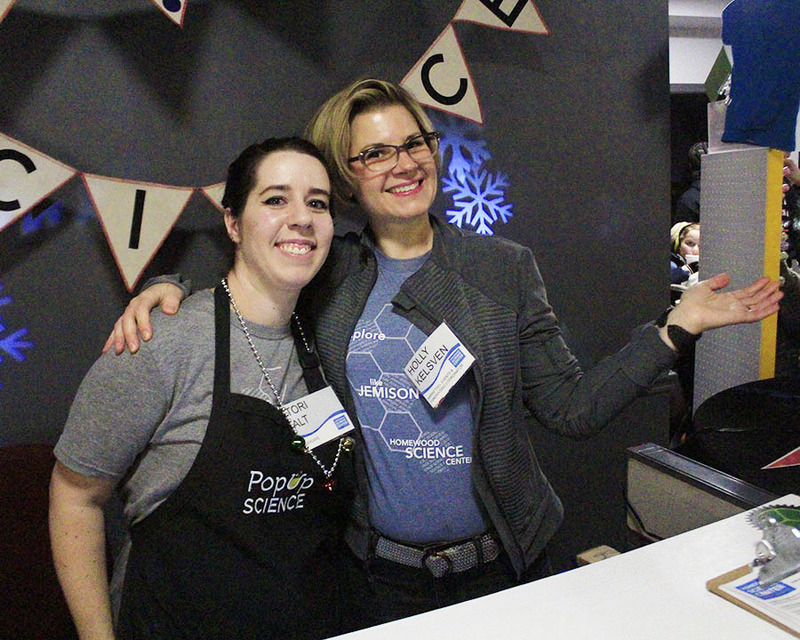 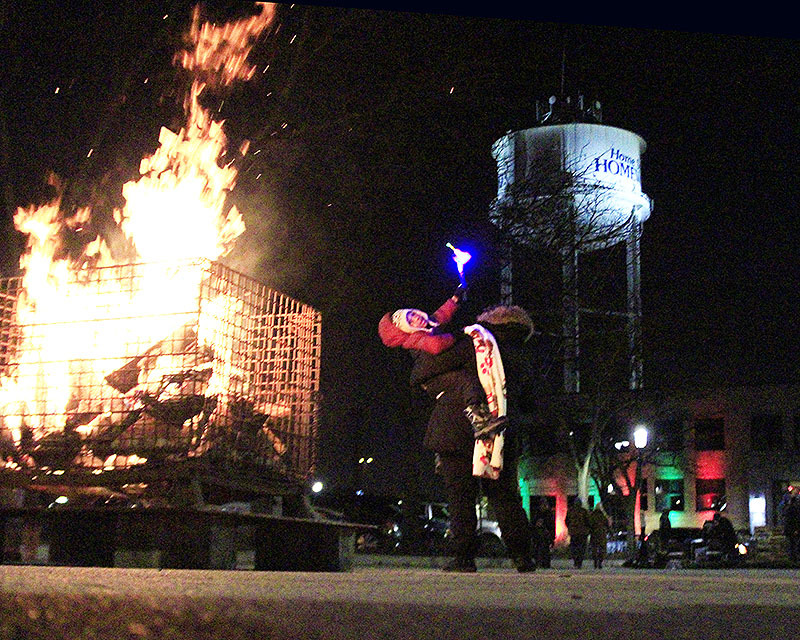 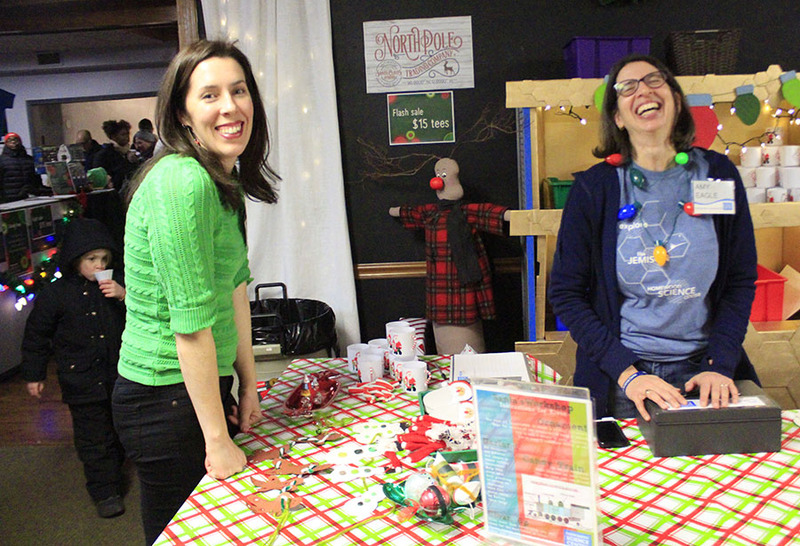 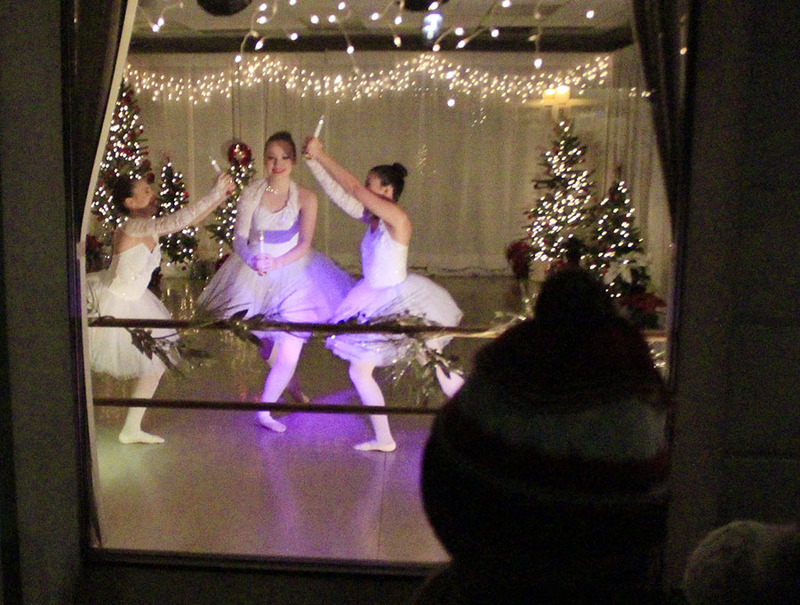 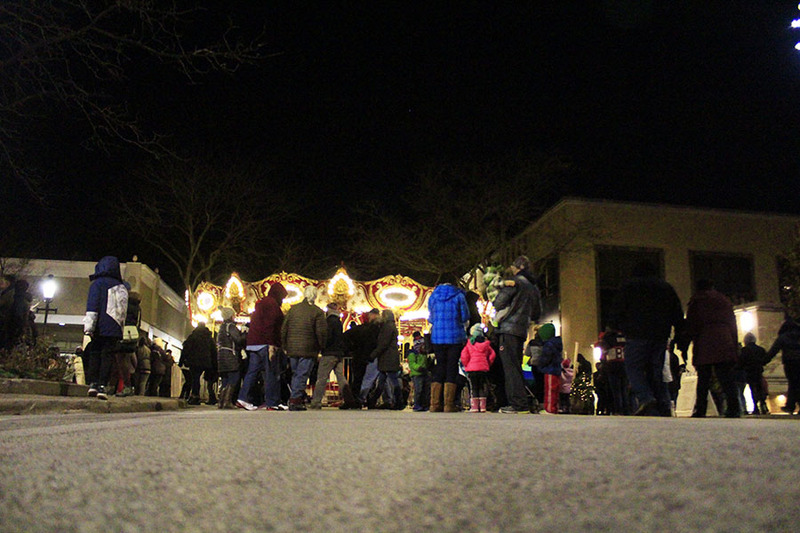 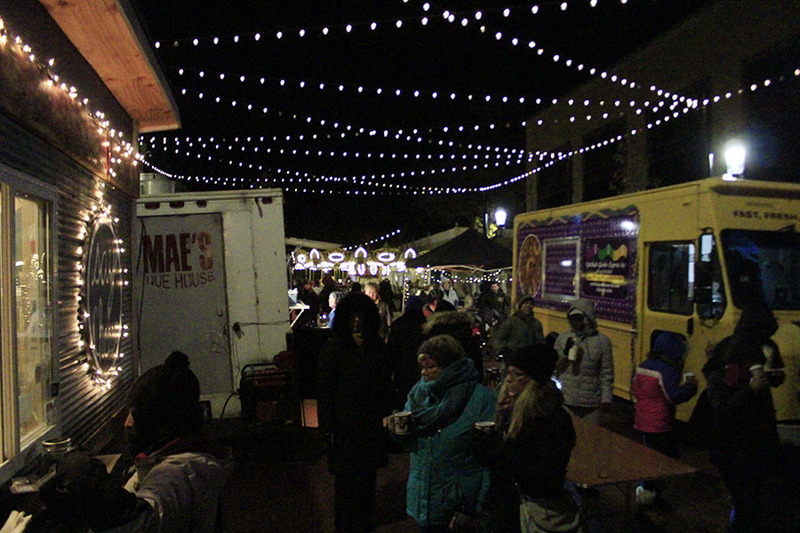 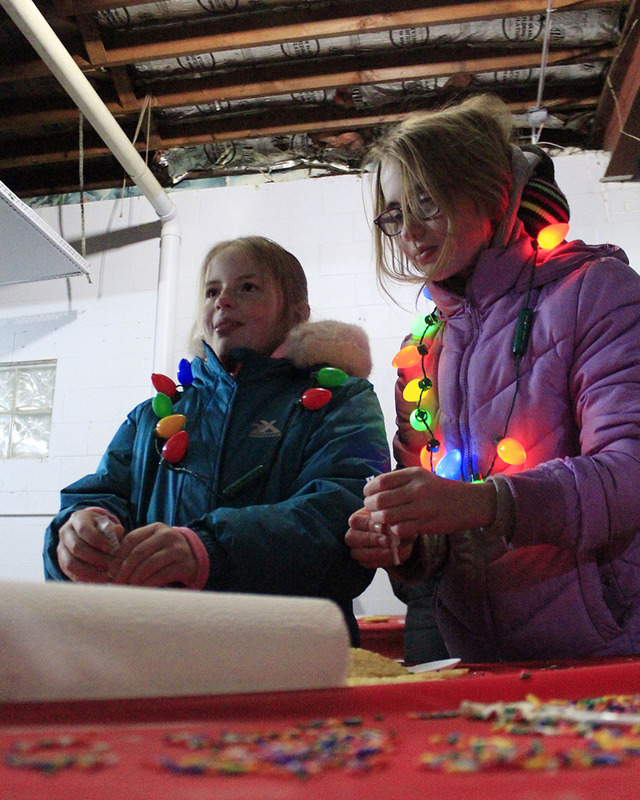 Homewood's first winter festival, Holiday Lights, is set for Friday, Dec. 5. 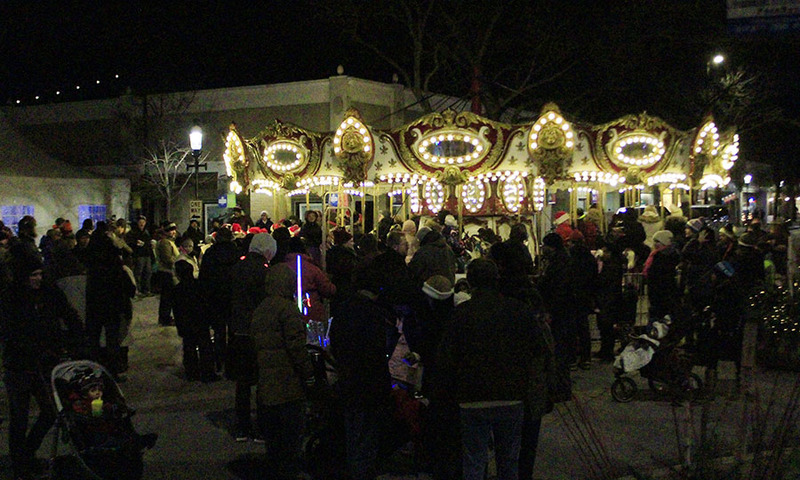 The Dec. 3 edition of the village e-newsletter lists the schedule of activities.